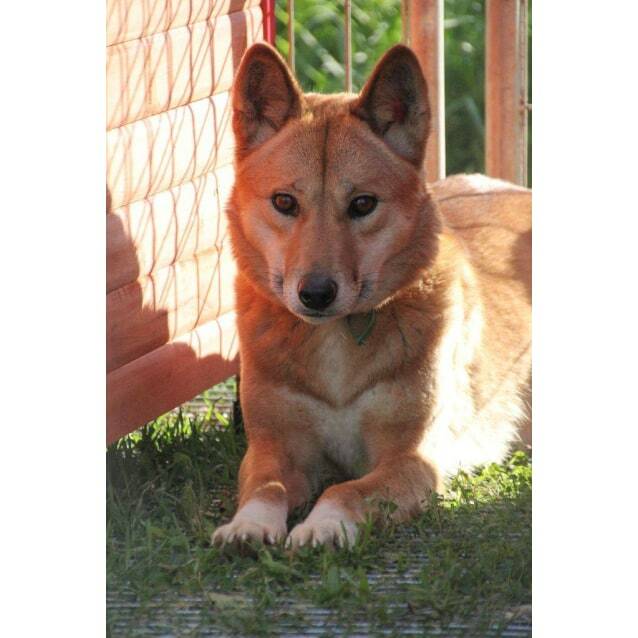 Sandy is a shy sweetheart, she takes a long time to get to know new people but there is not a bad bone in her body and she loves other dogs and dingoes. 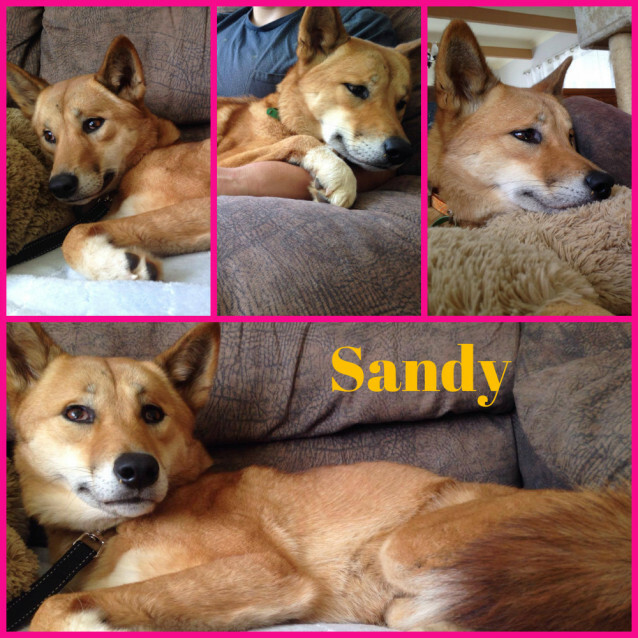 Sandy is great on lead but prefers walks in quiet, low key settings where she can explore away from cars and roads. 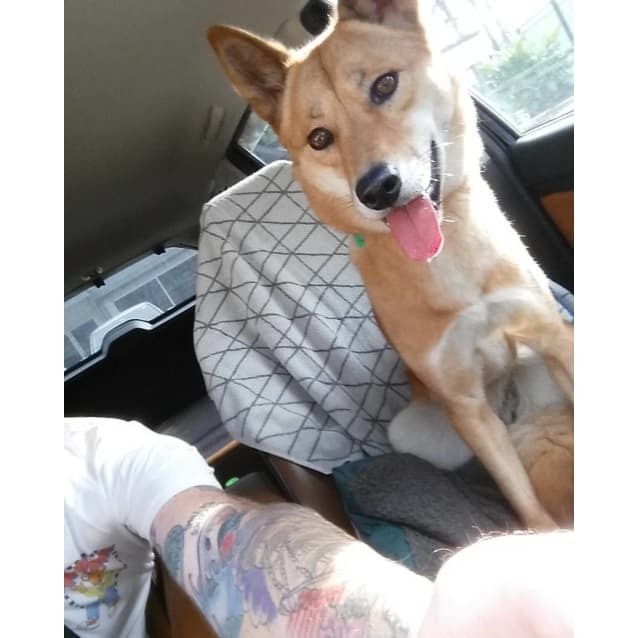 With patience and training however Sandy could over time get used to life in a more urban setting, but takes time to adapt to new people and new places. Sandy is very timid with new people. 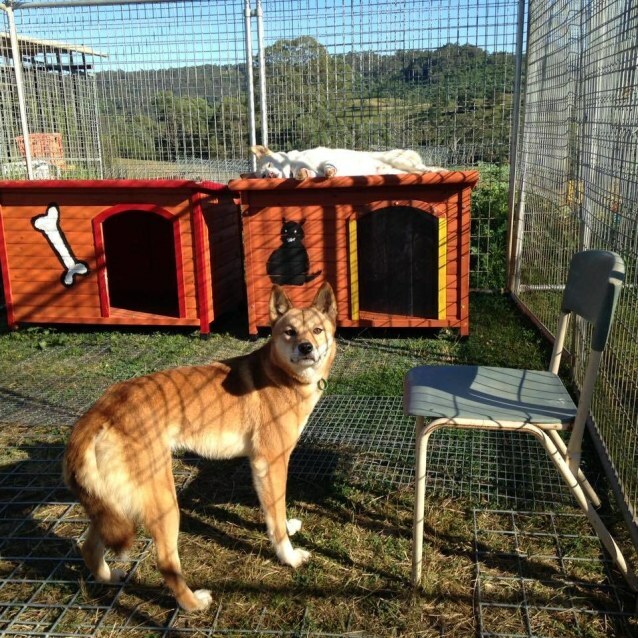 It is essential due to her timid nature that Sandy goes to a dingo experienced home with another dog or dingo. Sandy is not suitable to live with young children as she is easily startled. No cats, birds or pocket pets please. Sandy will require 2.2m sheer fencing, OR an enclosure OR 1.8m fencing with an inward facing overhang to prevent climbing. Ask us for more information or assistance with fencing- we are here to help.